WHY DOES THIS BOOK MAKE MATHS FUN? 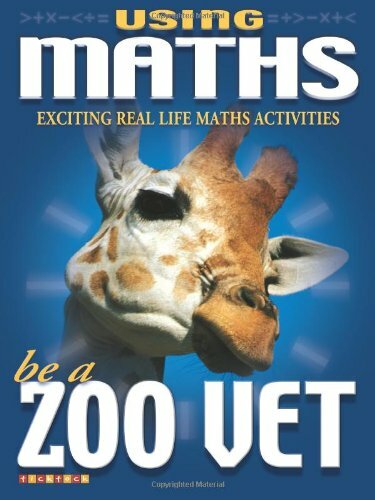 Because this is the only maths practice book that gives you a chance to be a ZOO VET. Discover how the maths you learn at school is used to care for wild animals. Enjoy using real life data and exciting facts to solve actual Zoo Vet maths problems. Over 60 questions and activities.